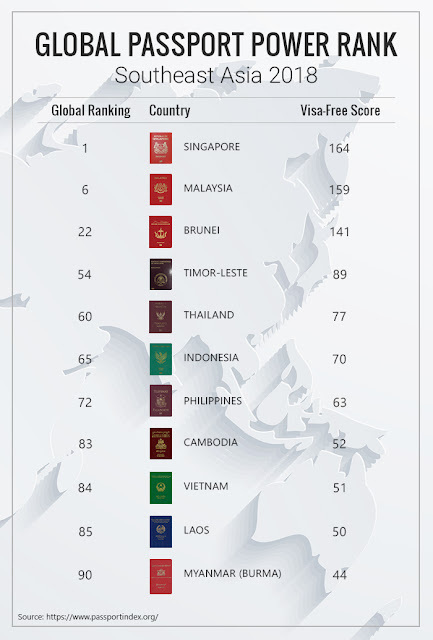 It is no doubt that the Philippines has its very own spot in the travel and tourism industry. Its pristine beaches, virgin islands, crystal clear waters, and rich biodiversity have captivated the eyes and hearts of people. 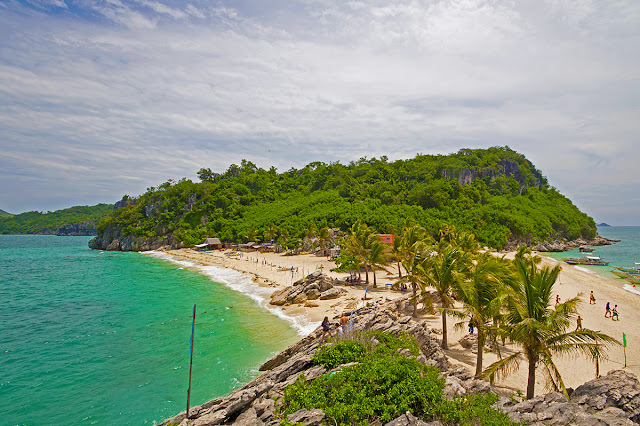 While this island archipelago continues to be in the limelight, certain places across the country are worthy of official recognition as listed under the United Nations Educational, Scientific and Cultural Organization (UNESCO) World Heritage Sites. 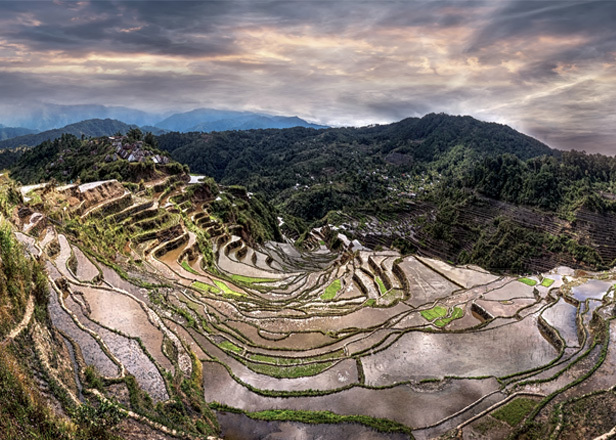 Located in the Philippine mountain ranges is a living cultural treasure passed on from generation to generation by the Ifugao ethnic groups, which dates back to the pre-colonial era. These terraces spanning across four municipalities are composed of about five clusters. One of the oldest and well-preserved Spanish colonial towns in Asia and among the famous tourist destinations in the Ilocos region. The olden structures that line the popular cobblestoned streets are a fusion of Philippine, Chinese and European style. 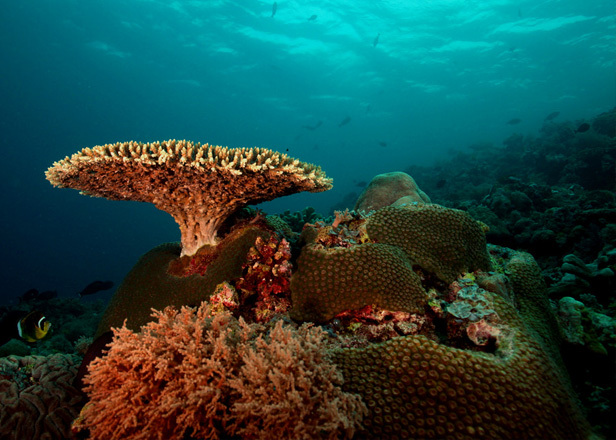 This 130,028 hectare-underwater sanctuary in the heart of Sulu Sea is home to a massive diversity of marine life - from whales, dolphins, turtles to reef ecosystems of over 500 species of fish and a multitude of coral species. It protects about 100,000 ha of rich marine habitats with three atolls and a vast area of deep sea along with one of the remaining colonies of breeding seabirds. The varied elevation of this mountain area is home to a large number of plants and animals in the Philippines’ Mindanao Region, each conducive to different soil and climate conditions. The property is a sanctuary to “globally threatened and endemic flora and fauna species eight of which are found nowhere else except Mount Hamiguitan.” like the critically endangered trees, plants, the Philippine Eagle, and Philippine Cockatoo. The national park is located in the Saint Paul Mountain Range, on the island’s northern coast that features towering limestone cliffs. 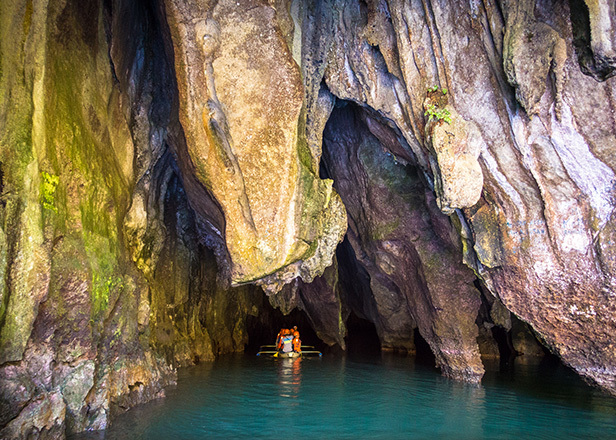 The entrance of the cave is a majestic pool of water that leads out to the sea while traversing through the underground river features rock formations, stalactites, and stalagmites of various shapes and sizes. The underground and its huge caves are home to a rich biodiversity. Under the care of the Augustinian friars, the San Agustin Church in Intramuros, Manila was constructed during the late 15th century. It was first built with the use of native materials - nipa and bamboo, and originally named Iglesia Y Convento de San Pablo. However, it was burned down during the Battle of Manila. It underwent several reconstructions until its official completion in 1607, which had survived several earthquakes leaving only the bell tower damaged and was then removed. Its Baroque style architecture features altars or retablos, buttresses, and intricate ceiling paintings. 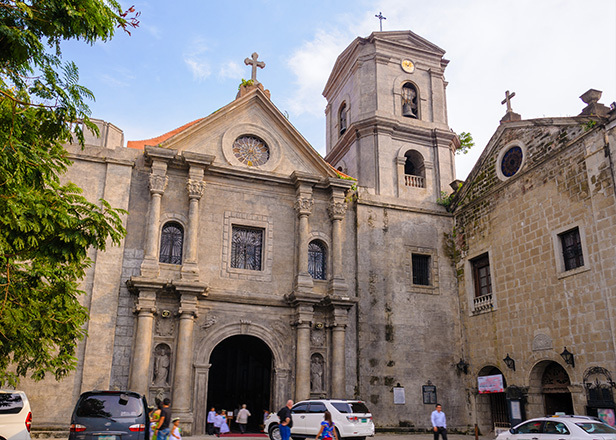 Built in 1694 and completed in 1710, the Paoay Church, also known as San Agustin Church, is one of the most beautiful and oldest church in the Philippines. 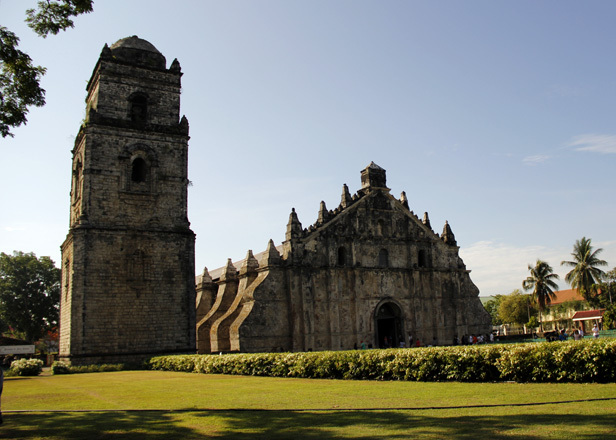 The wall facade’s pyramidal finials, buttresses and thick walls, and bell tower, and the baroque earthquake architectural design are its distinct features making it one of the most popular attractions in Ilocos Norte. 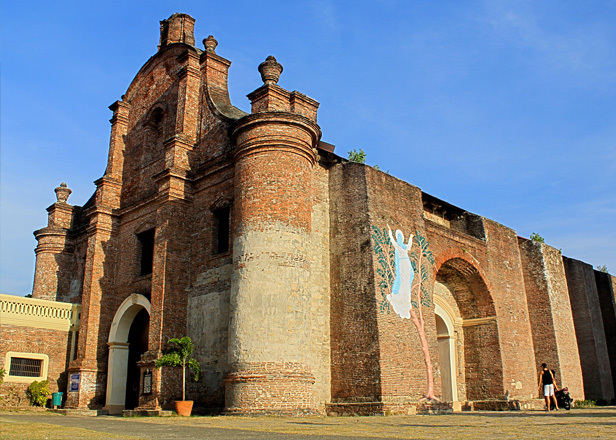 The construction of Nuestra de la Asuncion, popularly called Santa Maria Church in Ilocos Sur, was started in 1765. The church, situated atop a hill and surrounded by an ancient wall of stone, features a brick facade, and an octagonal bell tower close by. 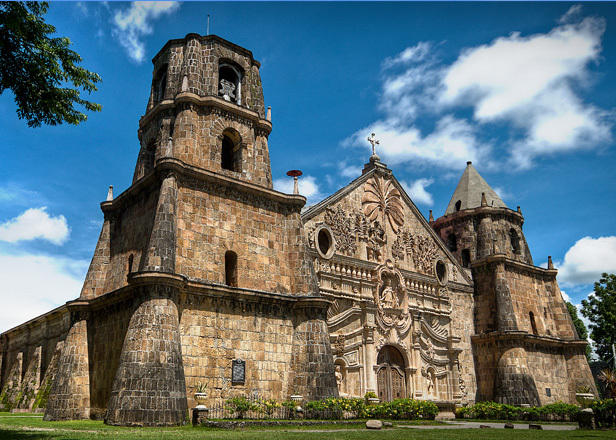 Best known as the Miag-ao Church, the Church of Saint Thomas of Villanova is a well-known Roman Catholic parish church of the town of Miagao, Iloilo. This structure, completed in 1797, has an artistic relief carved in its facade, a testament to the local culture and the reason why it's included as one of UNESCO's Heritage sites.